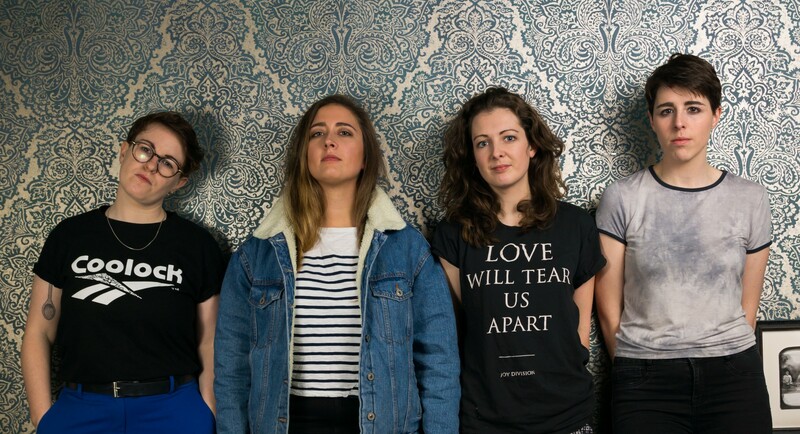 Having first come together in the autumn of 2016 on the basketball courts of a Dublin City park, the four members of Pillow Queens, soon realised that making music together would be an equally productive group activity.Cathy plays guitar & sings. Rachel plays drums & sings. Pam & Sarah swap guitar, bass and lead vocal duties.